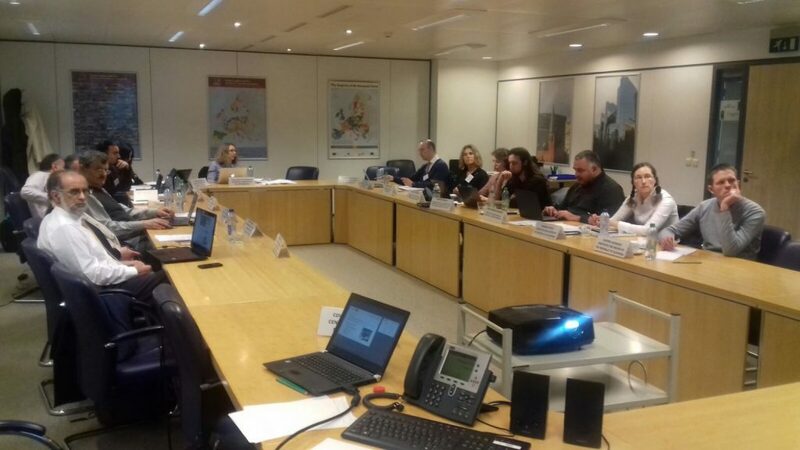 Partners of the quietMED project met in Brussels on March 7th 2017 to celebrate the first encounter of the project. The meeting was held in the Committee of the Regions. Members representatives from Spain, France, Italy, Slovenia, Malta, Croatia and Greece attended to this meeting, who had the oportunity of meet each other for the first time. In this first meeting were presented the objectives, the work plan and issues related with the general organization of the project. After this first step, quietMED is already running.